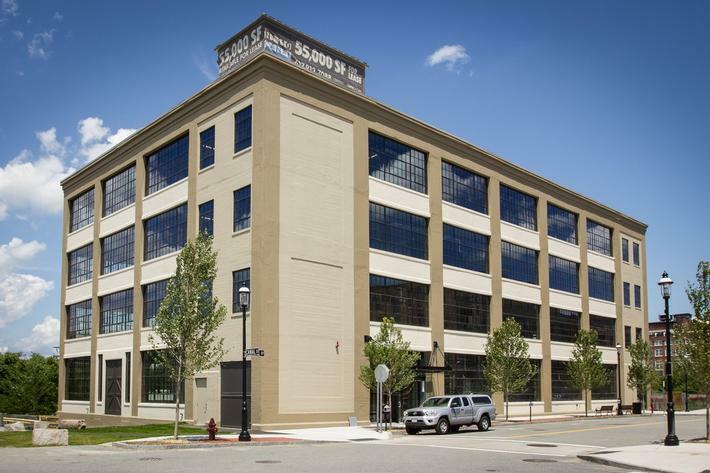 Welcome to the UMass Lowell Innovation Hub (iHub) blog. The iHub supports entrepreneur and start-up success via premium offices, co-working space, equipment, programs and services. 11,000 s.f. of premium space opening June 2015! To learn more please contact us or visit our website: www.uml.edu/innovation-hub. The UMass Lowell Difference Maker blog has photos of the iHub construction process and the facilities spaces as well. Anonymous on Welcome to the iHub!